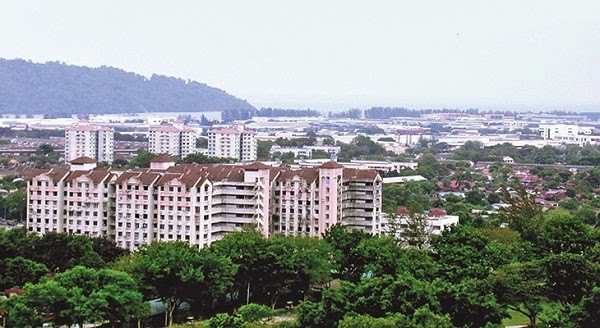 The Penang government says controversial property investor clubs have contributed to escalating property prices in the state, adding that it may come up with additional deterrent measures to deal with the problem. Penang state housing, town and country planning committee chairman Jagdeep Singh Deo says rising property prices are partly caused by property investor clubs in the state. He says the investor clubs buy four or more properties at one go. “The investor clubs are [involved in] direct speculation. They just buy to speculate. They buy in bulk and then sell in bulk, causing the property market to go up,” said Jagdeep during the recent Penang International Property Conference (PIPC) 2015. Likening investor clubs to speculators who make prices go up, he says the state government has come up with many measures to curb such activities. When this issue came up last year, the Ministry of Urban Wellbeing, Housing and Local Government came up with suggestions that if any developer is aware of such investor clubs, the developer must notify the ministry, which will then register that particular purchaser in a newly-created register.